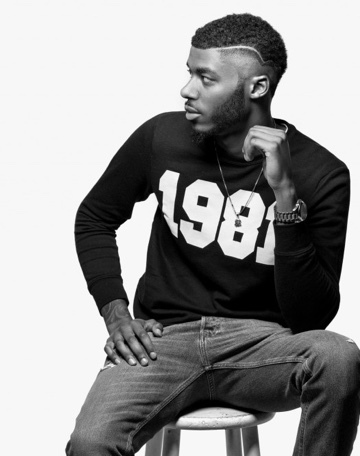 Take your Bevel Trimmer to the next level. 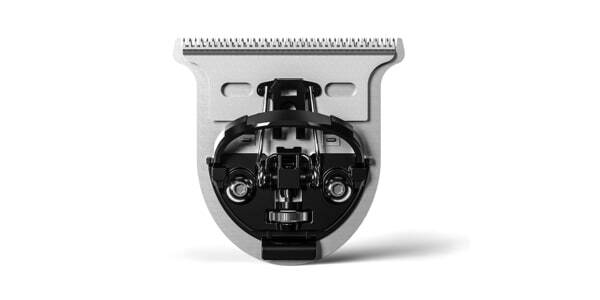 The T-Blade creates precise lines for cleaner, closer, and faster cuts. Increased control for fading, outlining, and trimming hard-to-reach areas.